With our award winning fish & chips, it only makes sense to have this on the menu! 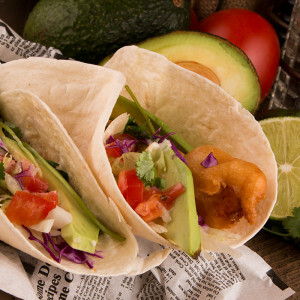 Come try our new fish tacos made with hand battered haddock, freshly diced tomatos, chipotle sauce, guacamole and cilantro made on a 6″ tortilla! Come in try some ish goodness at 633 Richmond St. in downtown London!